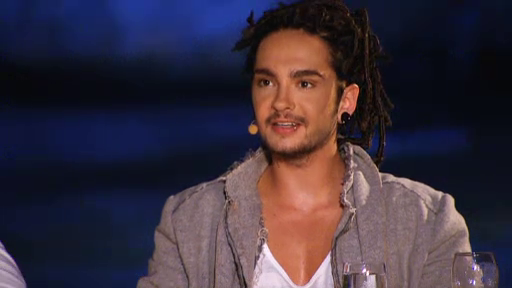 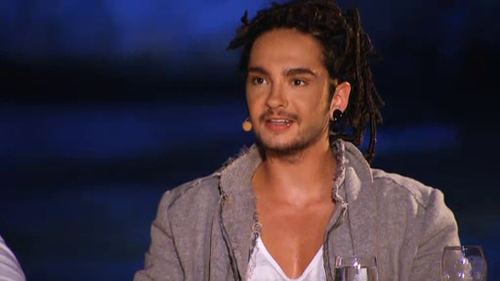 Tom *___*. . Wallpaper and background images in the Tom Kaulitz club tagged: dsds judge.